For our mailing address, contact us, the addresses below are ONLY our paddling locations. LANGLEY, Brae Island Park site meet us by our trailer, 9451 Glover Road, Fort Langley,BC. From stop sign at top of overpass go north on 232 Street. Stay on 232nd Street until it turns into Rawlison Crescent, at stop sign. Turn right onto Glover Road – go through Fort Langley over the train tracks across the bridge. We are located at the north end of the bridge on the left side. Once you enter the park, take your immediate left, this is the day parking area. Walk towards the building with the washrooms, turn right and you will see a log cabin looking building, this is the paddle centre. Go East to 88th Ave, follow the signs leading to Fort Langley. Stay on 88th Ave to Glover Road. Turn left on Glover Road and go through Fort Langley over the train tracks onto the bridge. We are located at the north end of the bridge on the left side.Once you enter the park, take your immediate left, this is the day parking area. Walk towards the building with the washrooms, turn right and you will see a log cabin looking building, this is the paddle centre. We are located inside Albert Dyck Park in Abbotsford, BC. Once you park, head east through the main park gates and walk along the path towards the beach. 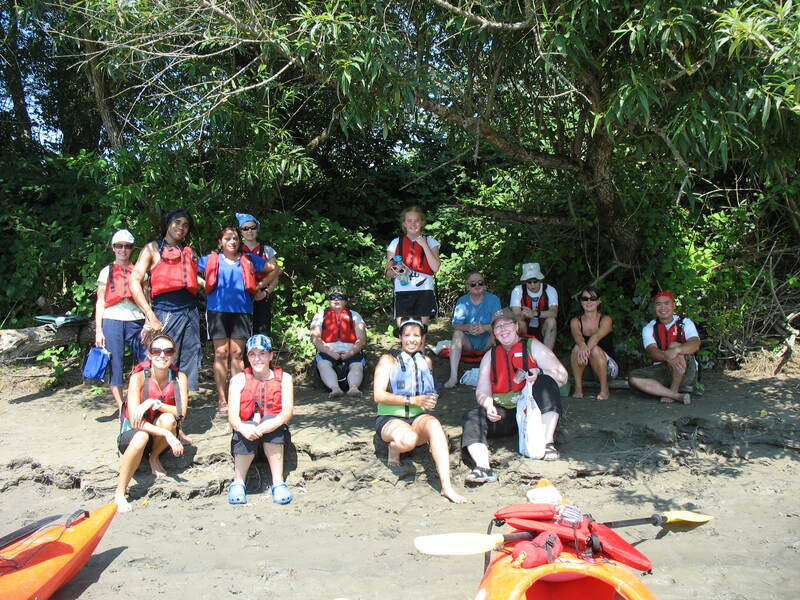 Look for our kayaks, paddle boards and volunteers. Head east on Hwy 1 to exit 87 – Clearbrook Road. Follow the roundabout and head south, staying in the right hand lane for Clearbrook Road. Turn right on Walmsley Avenue and you`ll find the park entrance just past LaFarge Concrete.